The Fault in Our Stars is the sixth novel by author John Green, published in January 2012. The story is narrated by a sixteen-year-old cancer patient named Hazel Grace Lancaster, who is forced by her parents to attend a support group where she subsequently meets and falls in love with the seventeen-year-old Augustus Waters, an ex-basketball player and amputee. The title is inspired from Act 1, Scene 2 of Shakespeare's play Julius Caesar, in which the noblemanCassius says to Brutus: "The fault, dear Brutus, is not in our stars, / But in ourselves, that we are underlings." A feature film adaptation of the novel directed by Josh Boone and starring Shailene Woodley, Ansel Elgort and Nat Wolff was released on June 6, 2014. 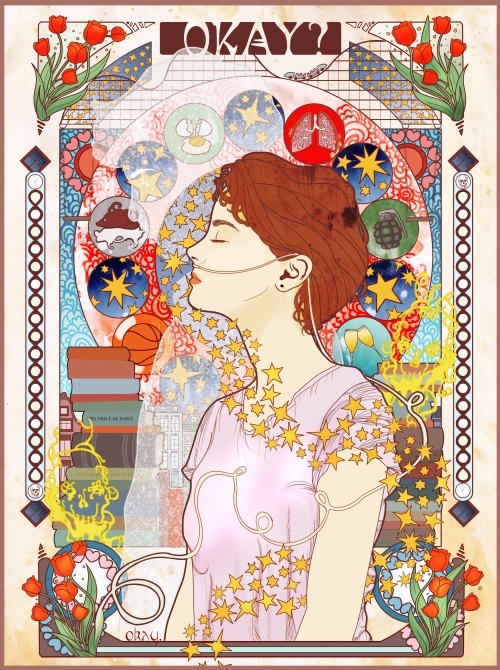 Hazel Grace Lancaster, a 16-year-old teenager with thyroid cancer that has spread to her lungs, attends a cancer patients' support group at her mother's behest. During a support meeting, Hazel meets a 17-year-old teenage boy named Augustus Waters, whose osteosarcoma caused him to lose his leg. Augustus is at the meeting to support his mutual friend, Isaac, who is losing his remaining eye to cancer. The two bond immediately after the meeting and Augustus invites Hazel to his house where the two strengthen their bond over a movie and their experiences with cancer. Before departing, the two agree to read each other's favorite novels. Augustus gives Hazel The Price of Dawn, and Hazel recommends An Imperial Affliction, a novel, written by Peter Van Houten, about a cancer-stricken girl named Anna that parallels Hazel's own experience. After Augustus finishes reading her book, he is frustrated upon learning that the novel ends abruptly without a conclusion. Hazel explains the novel's mysterious author had retreated following the novel's publication and has not been heard from since. A week later, Augustus reveals to Hazel that he has tracked down Van Houten's assistant, Lidewij, and, through her, has managed to start an e-mail correspondence with Van Houten. Hazel writes to Van Houten with questions regarding the novel's ambiguous ending and the fate of the mother of Anna. Van Houten eventually replies, explaining that he can only answer Hazel's questions in person. Hazel proposes the trip to her mother but is rejected due to financial and medical constraints. Later, at a Dutch-themed picnic, Augustus surprises Hazel with tickets to Amsterdam, attained through a charitable foundation. She is thrilled, but when he touches her face she feels hesitant for some reason. Later, she looks up Augustus's ex-girlfriend, Caroline Mathers, who died of brain cancer. On Caroline's memorial page, a comment by Caroline's friend causes Hazel to compare herself to a grenade: Hazel loves Augustus and fears hurting him when she dies. As she struggles with her love for Augustus and her death, Hazel suffers an episode of pleural effusion and is sent to the Intensive Care Unit (ICU) prompting her parents and her doctors to question the safety of overseas travel. The medical team argues against the trip until Dr. Maria, one of the physicians most familiar with her case, convinces Hazel's parents that Hazel must travel because she needs to live her life. When Hazel and Gus first get to Amsterdam, they go to a restaurant and find that Van Houten paid for their meal and champagne. Augustus then confesses his love for Hazel that night. Hazel and Augustus finally meet Van Houten but are shocked to find that, instead of a prolific genius, he is a mean-spirited drunk. Horrified by Van Houten's behavior, Lidewij confesses to having arranged the meeting on his behalf, angering Van Houten, who proceeds to insult Hazel's cancer and refuses to answer any of her questions. The two leave the author in anger and disappointment. Accompanied by Lidewij, Hazel and Augustus visit the Anne Frank House. Hazel struggles to climb the many stairs and ladders leading up to the attic due to her lungs but by the end of the tour, Augustus and Hazel share a romantic kiss, followed by an applause from the other tourists in the attic. The next day, Augustus confesses that a recent PET scan revealed his cancer to have relapsed. Resolute, the two affirm their love and support for each other. Upon their return to Indianapolis, Augustus' health significantly worsens. Augustus ends up in the ICU for a few days. 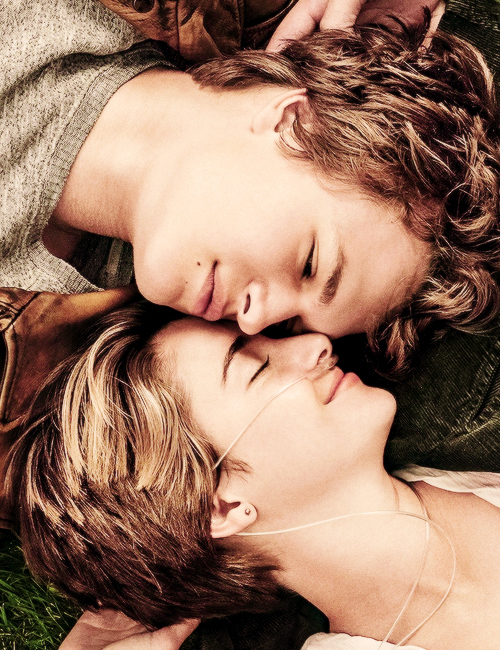 In his final days, Augustus invites Isaac and Hazel to his pre-funeral, where they give eulogies. Hazel quotes Van Houten about "larger and smaller infinities," reaffirms her love for him, and states that she would not trade their short time together for anything in the world. Augustus dies eight days later. At the funeral, Hazel is astonished to find Van Houten in attendance. He explains that he and Augustus maintained correspondence since Amsterdam and that Augustus had demanded he make up for ruining their trip by attending his funeral. In an attempt for forgiveness, Van Houten tries to reveal the fate of Anna's mother. Hazel, still upset with his behavior, asks him to leave. A few days later, while talking with Isaac, Hazel learns that Augustus may have been writing a sequel to An Imperial Affliction for her. As Hazel searches for the pages, she again encounters Van Houten. He confides in Hazel that his novel was a literary attempt to reconcile with the death of his daughter, Anna, who died from cancer when she was eight. Hazel tells Van Houten to sober up and write another book. Eventually Hazel learns that Augustus sent the pages to Van Houten because he wanted Van Houten to use the pages to compose a well-written eulogy about Hazel. Lidewij forces Van Houten to read the pages and sends them to Hazel. Hazel reads Augustus's words. He says getting hurt in this world is inevitable, but we do get to choose who we allow to hurt us, and that he is happy with his choice. He hopes she likes her choice too. Hazel states she does. Hazel is described as having a pageboy haircut with dark brown hair and green eyes, she describes herself as having 'chipmunk cheeks' from steroidal treatment. She suffers from stage four thyroid cancer and metastasis which has spread to her lungs. 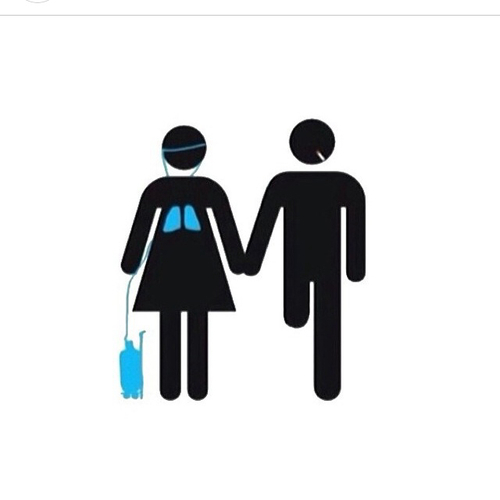 For this reason, Hazel must carry an oxygen tank (which she calls Philip) and nasal cannulas wherever she goes. She also usually wears converse shoes, which she quotes to wear when she dresses up as her favorite character out of 'An Imperial Affliction.